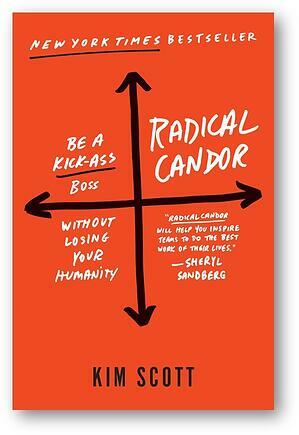 One of the best ways to increase your leadership skills is to get your hands on a really good book. After all, leaders are readers. Lucky for you, our team spends a lot of time reading. Whenever we prepare for things like Leader Lounge, Smart Savvy Academy Workshops, Coaching Training or our team book club, we're reading really, really good books. 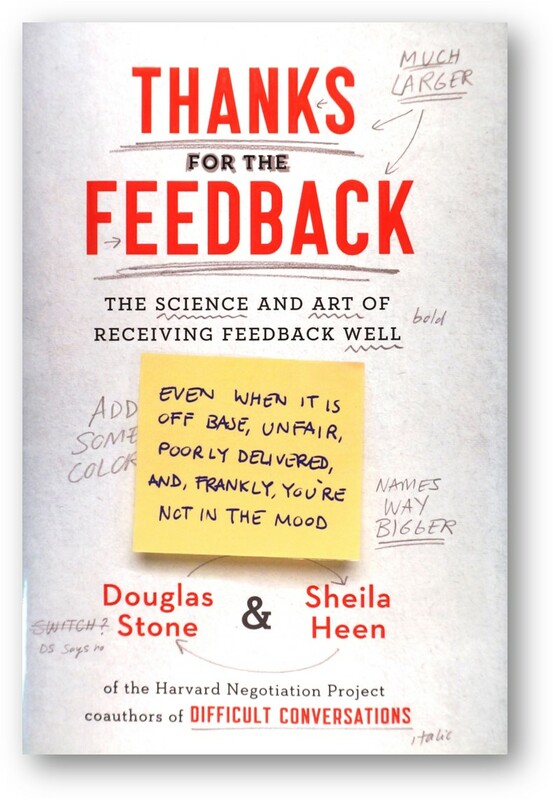 Check out our top three picks on the art of feedback - how to give it, receive it, and have the courage to start a feedback conversation in the first place. We swim in an ocean of feedback. 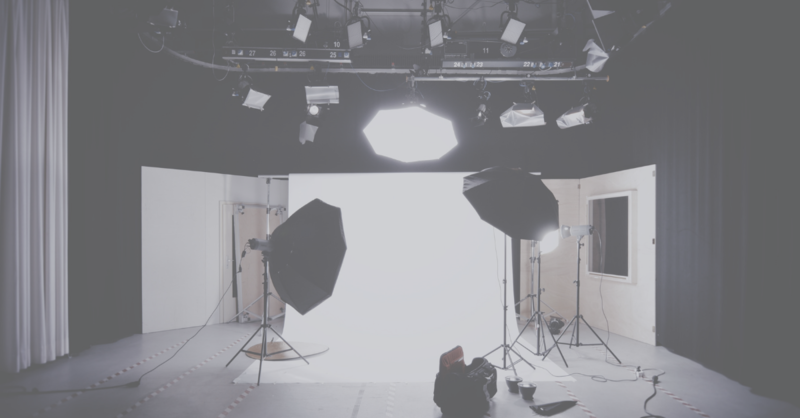 Bosses, colleagues, customers—but also family, friends, and in-laws—they all have “suggestions” for our performance, parenting, or appearance. We know that feedback is essential for healthy relationships and professional development—but we dread it and often dismiss it. Coauthors of the international bestseller Difficult Conversations, Stone and Heen have spent the last ten years working with businesses, nonprofits, governments, and families to determine what helps us learn and what gets in our way. With humour and clarity, they blend the latest insights from neuroscience and psychology with practical, hard-headed advice. From the time we learn to speak, we’re told that if you don’t have anything nice to say, don’t say anything at all. When you become a manager, it’s your job to say it--and your obligation. 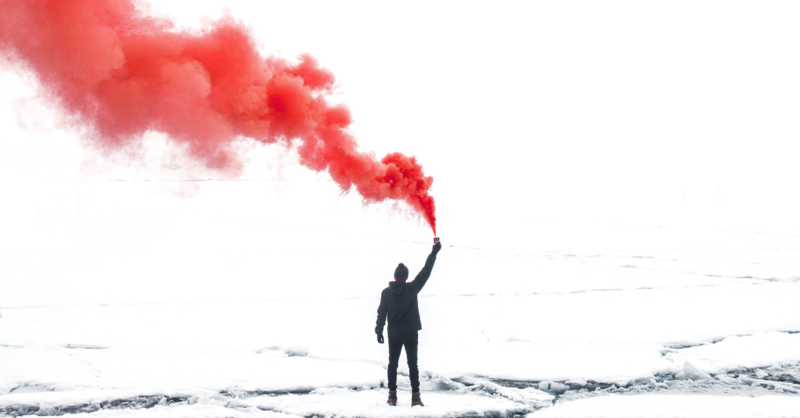 Radical Candor shows managers how to be successful while retaining their humanity, finding meaning in their job, and creating an environment where people both love their work and their colleagues. You have the opportunity to lead: to show up with confidence, connected to others, and committed to a purpose in a way that inspires others to follow. Maybe it’s in your workplace, or in your relationships, or simply in your own life. But great leadership—leadership that aligns teams, inspires action, and achieves results—is hard. And what makes it hard isn’t theoretical, it’s practical. It’s not about knowing what to say or do. It’s about whether you’re willing to experience the discomfort, risk, and uncertainty of saying or doing it. In other words, the most critical challenge of leadership is emotional courage. If you are willing to feel everything, you can do anything. 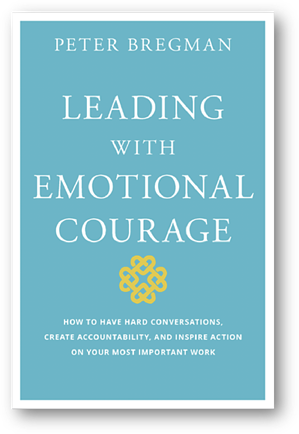 Leading with Emotional Courage coaches you to build your emotional courage, exercise it effectively, and create an environment in which people around you take accountability to get hard things done. 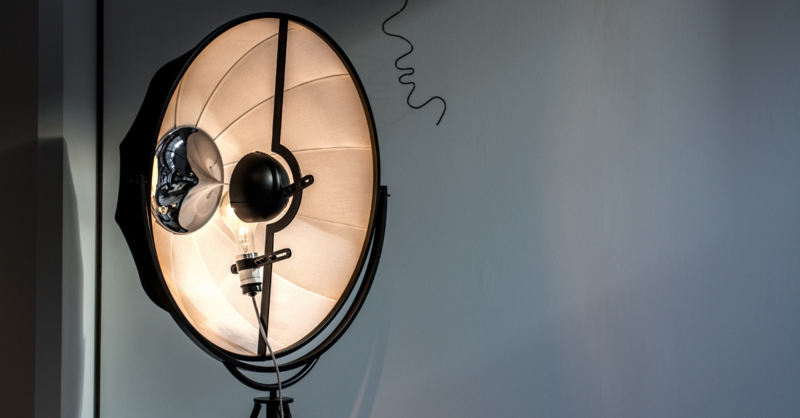 If you enjoyed these book recommendations and like to regularly get updates on what's interesting and/or new, subscribe to Smart Savvy's #HotSheet - our monthly e-newsletter with interviews, articles, videos, recommended resources, upcoming events, and #HotJobs. Sign up today.